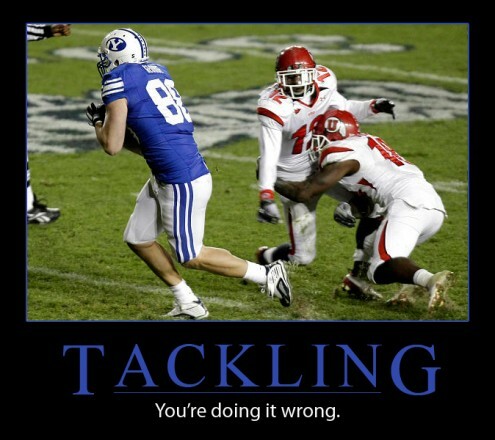 From now on when the utes have a good year, cougars can kick their butts in the las vegas bowl. The utes will benefit from the bcs money machine but they will never play in a bcs bowl again. Thier glory days have ended.